Click "Sign Up", enter your zip code, and sign up for a Relay For Life near you. 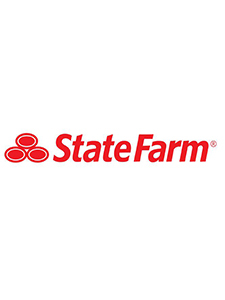 When you "Start a team" as a Team Captain, be sure to select State Farm Insurance from the drop-down of National Team corporations, and incorporate State Farm Insurance into your team name. Or, click the "Join Existing Team" link to become a team member.